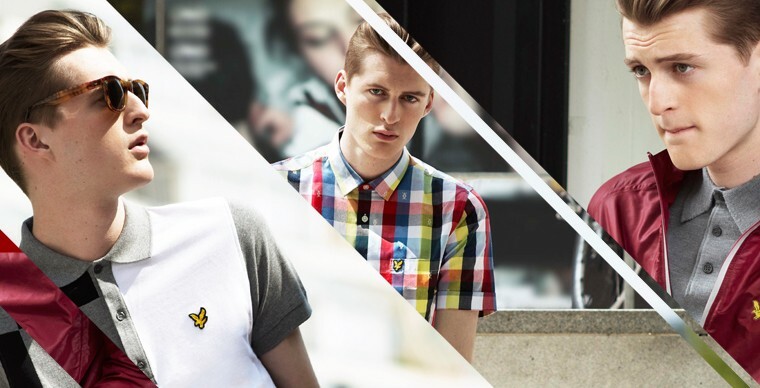 Lyle & ScottThe iconic Eagle means quality from Lyle and Scott. The current Lyle & Scott offering is split into four distinct collections: VINTAGE has strong, slim fitting look; HERITAGE is sophisticated, timeless and a more relaxed fit; PRESTIGE is a smart, streamlined collection that references the brands golfing history and CLUB fuses athletic performance with technical features. AW13 follows the adage that colour is key by using a classic palette of navy, burgundy, crimson & green. With an illustrious 140 year manufacturing history, renowned success in golf attire worn by sporting legends Gary Player, Tony Jacklin and Greg Norman and a dedicated fashion following since 1954 (initiated by a collaboration with Christian Dior) - here at Brandshop we are proud to be authorised stockists. Brandshop.co.uk you can use the filter buttons to find the style/colour of Lyle and Scott that most appeals to your sense of taste. And with free UK shipping you can be assured that the price you see on screen is the price you pay!